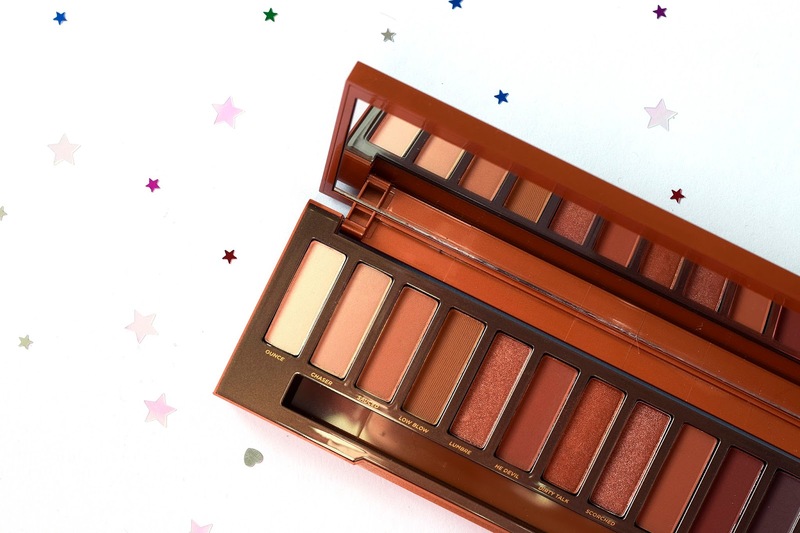 THE NAKED TRUTH: IS NAKED HEAT WORTH THE HYPE? I'm sure everyone and their little sister has this palette now but I'm going to throw my two pennies worth in too. The Naked Heat Palette was released over the summer and it fast became one of the most Instagramable products out there, hell I still post photos of it on my own account to this day! So is it really worth the hype? As always with a product review I'm going to start with the price. 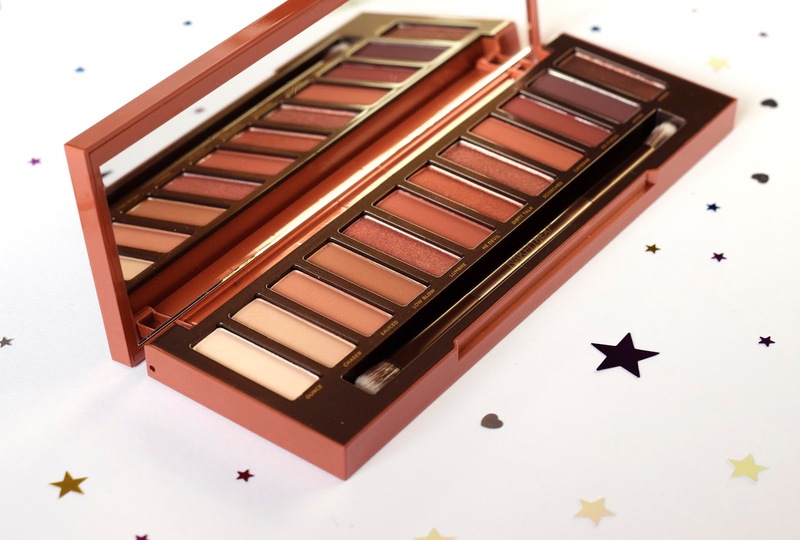 The Naked Heat Palette is not cheap, retailing at just under £40 in most stores. It will cost a minimum wage worker about 6 hours pay. When I put it like that it sounds like a lot, almost a days wages for makeup? Really? But if you buy eye shadow singles like I do, it actually doesn't work out too bad. A good quality eyeshadow single can cost anywhere from £10 - £20 so considering there are 12 shades to this palette, I don't think the price is too outrageous. I love pretty packaging on my makeup products, its one of the reasons I try to purchase high end makeup if I can afford it. The Naked Heat Palette definitely doesn't disappoint in that department. For one the outer casing is plastic which I think is great as it is sturdy and easy to clean. I'm not about cardboard packaging at all. The case is also super aesthetically pleasing, and the best looking of all the Naked Palettes in my opinion. 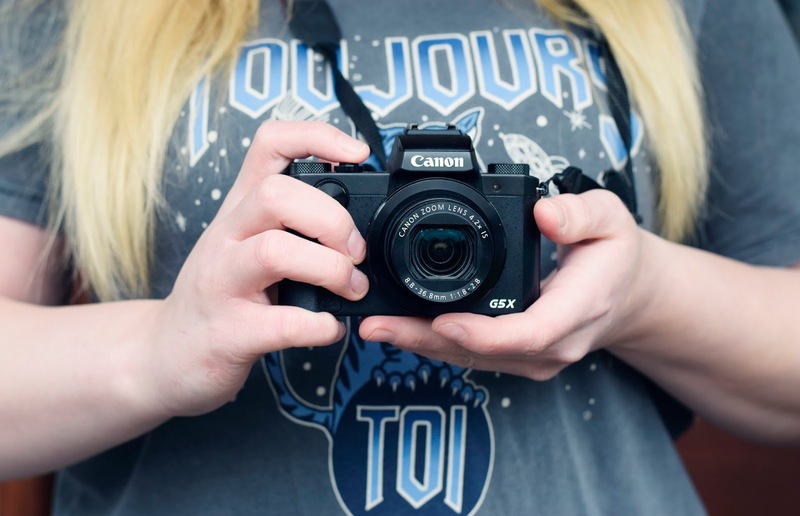 Its all well and good having a nice looking product but what is the quality like? Well its actually pretty decent too. Urban Decay is known for its pigmented high quality products so I'm really not surprised how vibrant to colours come out on my skin. That being said my Naked Three Palette didn't live up to my expectations so I wasn't sure how this palette would compare. The eyeshadows are fairly creamy whilst also being easy to blend and I don't feel that they crease up on my eyelids either. I do apply a fair amount of primer before using the palette though so that might have an effect on it. 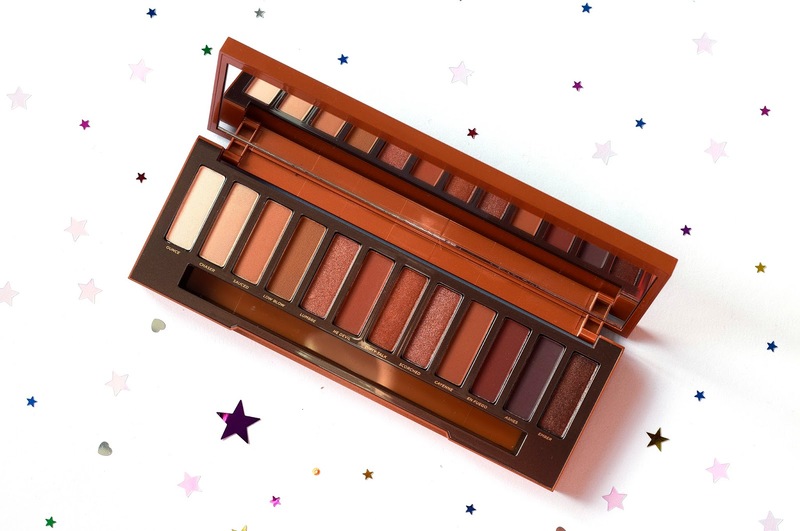 So what is my overall opinion on the Naked Heat Palette? I love it. Although some of the darker shades are harder to wear with my pale Winter skin, I've really enjoyed wearing it so far. Its a good quality palette with long-wearing eyeshadows that are super easy to blend. What more could you want? 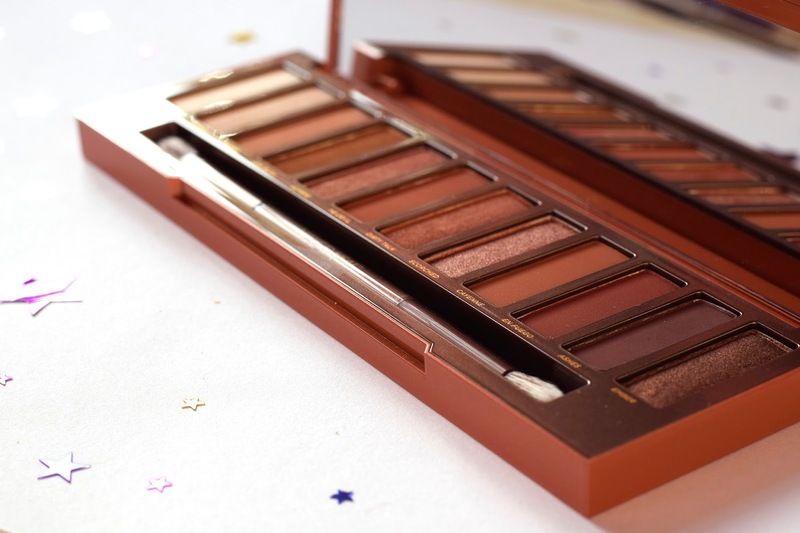 Have you tried out the Naked Heat Palette? What did you think of it?